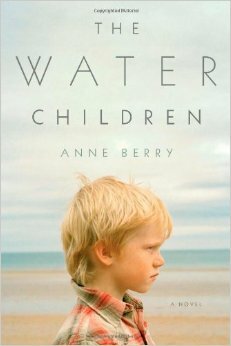 Anne Berry was born in London in 1956, then spent much of her infancy in Aden, before moving on to Hong Kong at the age of six. She worked for a short period as a journalist for the South China Morning Post, before returning to Britain. After completing a three-year acting course, she embarked on a career in theatre. In 1992 she moved to their present home in the village of Bookham. Here Anne founded a small drama school, running it for over ten years. Anne’s first love is writing, and it is now her full-time occupation. 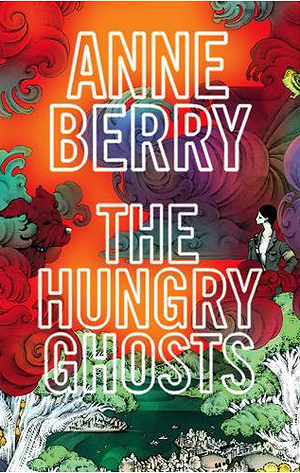 Her first novel, The Hungry Ghosts, was shortlisted for The Commonwealth Writers Prize and The Desmond Elliott Prize, the Waterstones Book Circle Award and won The Amazon Rising Star Award.